The Dell XPS 13 family finally gets the quad-core processor treatment, along with other changes from the I/O and specifications that might finally compel you to make a notebook upgrade in 2018. The 13.3-inch models now get an alpine white version and feature thinner bezels than before. 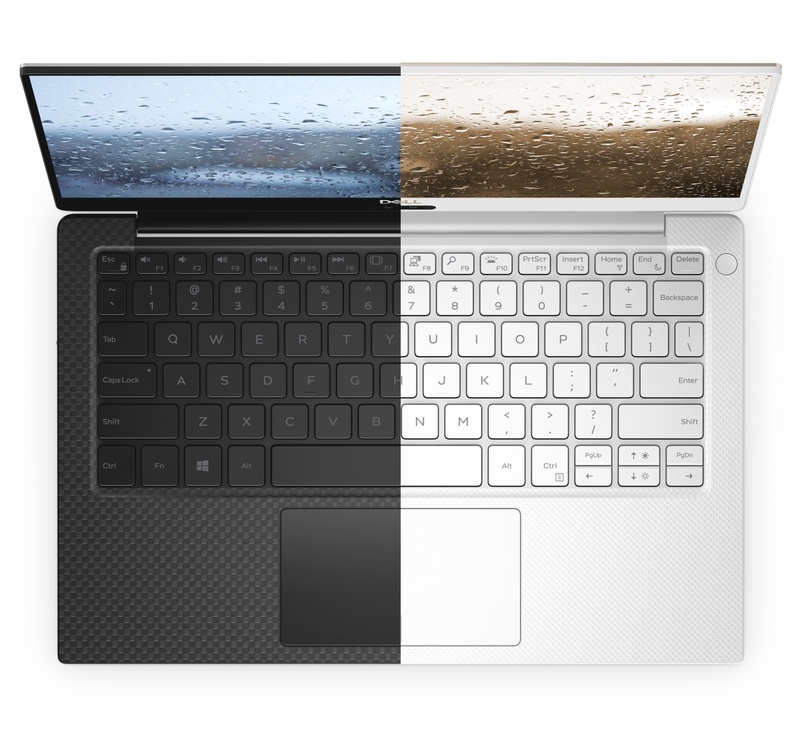 The screen-to-body ratio now stands at 80.7 percent and as you all have seen, the Dell XPS 13 is rocking one of the best build qualities for an ultrabook. There are two resolution models; a 4K and a 1080p version and you can choose to get a touchscreen model if you wish, but there is not going to be any pen accessory included in the package. Unfortunately, there is not going to be an SD card reader or USB-A ports either; both of them have been removed and replaced with a microSD card reader and two Thunderbolt 3 ports. There is also a single Type-C USB port, and though you might be able to get more throughput with these Thunderbolt 3 ports, it will also mean having to carry around dongles. Still, Thunderbolt 3 is extremely versatile and you will obviously find several uses for it. 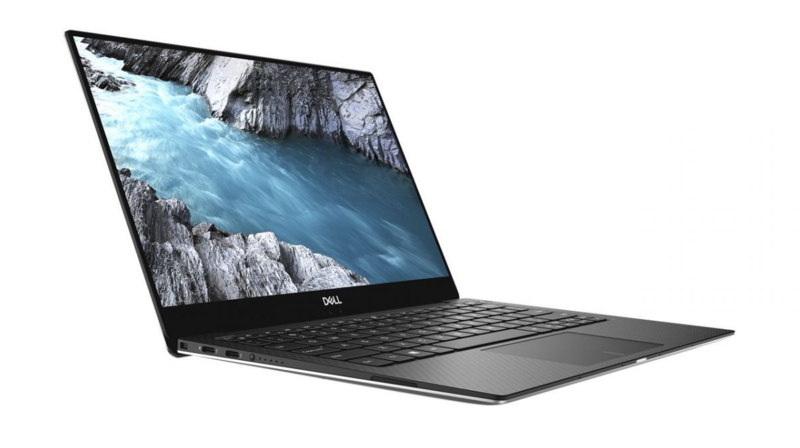 The starting price of the Dell XPS 13 starts from $999, which is not bad considering what you are getting for it. Will you be upgrading to one in the future?